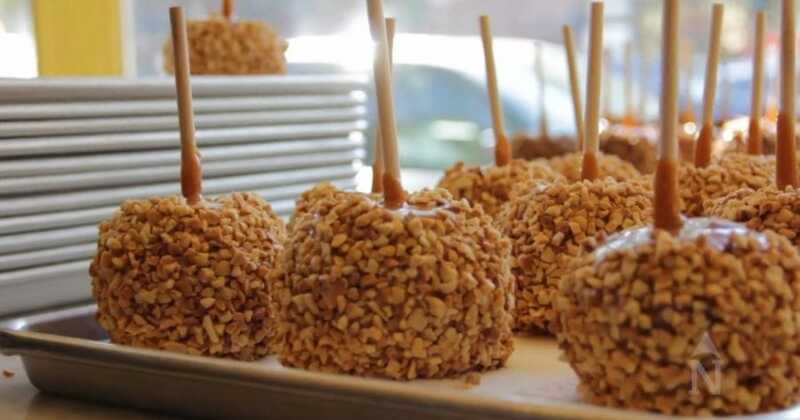 Brian Daily, owner of Kilwins in downtown Traverse City, demonstrates how to make the perfect caramel apple. Videographer Kris Riley captures Brian demonstrating each step of the process—from stirring the caramel to dipping the apples just the right way. Looking for the best of Traverse City in the fall? From wineries to restaurants, things to see and do, check out the Traverse City MyNorth Vacation Guide!